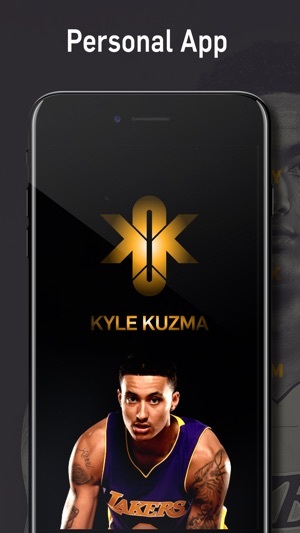 Kyle Kuzma App is a unique platform that allows its users to personally engage with professional basketball player, Kyle Kuzma in a number of ways including messages, pictures, scheduled appearances and more! Also, check out Kyle’s exclusive content, personal giveaways and merchandise that will only be available here. For access to exclusive content, events, Q&A, and no ads, autographed mini poster and meet&greet/game ticket raffles . Gold Plan is available for $65.99 for 12 months. 2nd year in the league and puts up a paywall? Not even someone as popular as LeBron James could get away with trying to charge for content and to interact like this. And KK is no LeBron James (yet). As a fan, this hurts it's so awful. It's basically a whitelabeled IG where you can't view the pictures unless you watch ads. It's basically an ad serving machine. You can't send messages to KK unless you pay per message. You have to pay and subscribe for other stuff. Basically, it would be like having to pay to interact with someone on IG. Why would anyone want to do this? As of when I'm writing this, there is hardly any content on the app right now that would induce anyone with two brain cells to subscribe. Kyle, I hope you read this and understand that I am a fan and want you to be successful. But this is the wrong way. Interact with your fans for real on existing social media. They will buy your shirts and other merchandise and be loyal fans. But putting yourself behind a paywall in your 2nd year in the league just gives a terrible impression. I urge you to rethink your approach. Because I'm a fan, I'm giving this app two stars instead of the one star it deserves. 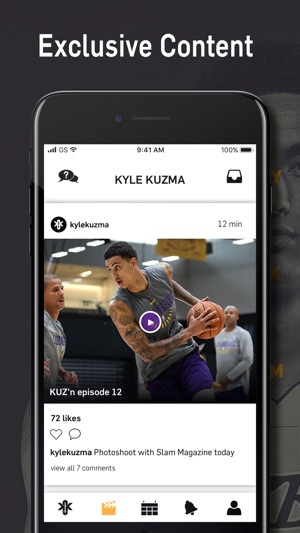 I think Kuz’s app is great avenue for a player to create their own experience and narrative aside from the sports league and media outlets. And while sometimes we fail to see as fans or customers that all things come with costs; it is okay to incentivize exclusive content. No one has to be Lebron James or Michael Jordan to innovate a customer experience and/or industry at large. I think it’s a discredit to assume that “good business” must be done by everything free. With that being said, the world is changing and good to see Mr. Kuzma take his career, vision and purpose in his own hands. Don’t like it .. don’t pay for a subscription service and enjoy the unique, customized complimentary experience given 👍 here or just follow him on social media. Wooooowww!!! 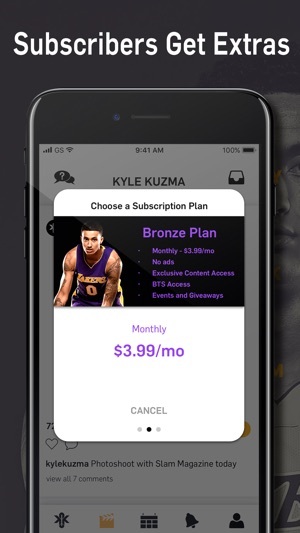 I just paid for Kuzma's yearly subscription and actually won one of his exclusive autographed basketballs. I'm more than excited. This is the best way to communicate with him directly.